The Princess Cruises Fleet offers 18 ships. 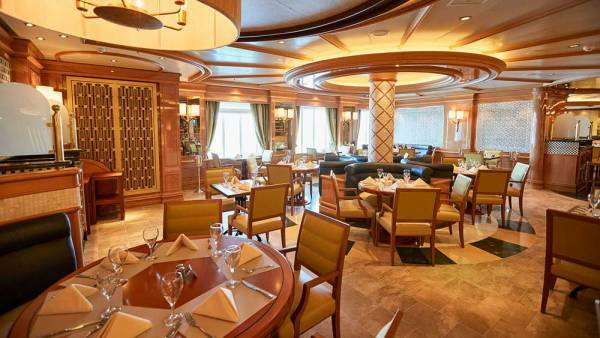 The Princess standard is at the upper end of the Popular cruise market and is similar to Celebrity. Princess ships have been built in groups, so that each ship usually has 1 -3 others that are identical. 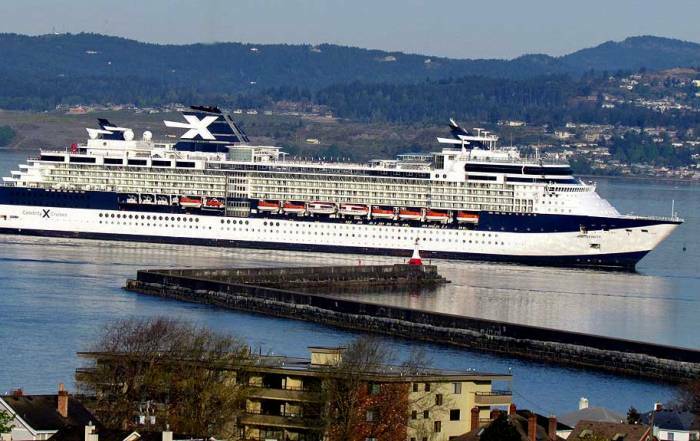 Most ships in the fleet take around 3,000 passengers. The Pacific Princess is unique to their fleet. 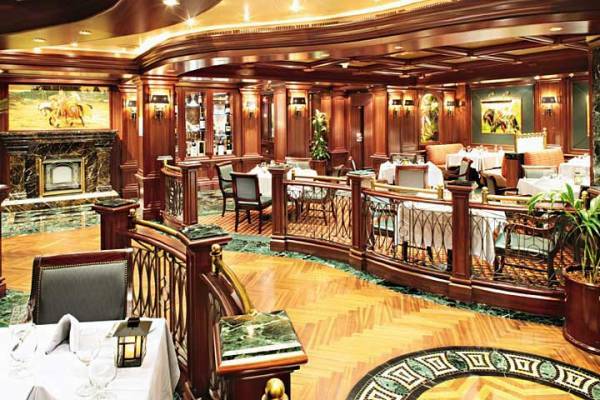 It takes only 680 passengers and offers an experience similar to luxury cruise lines like Azamara and Oceania. 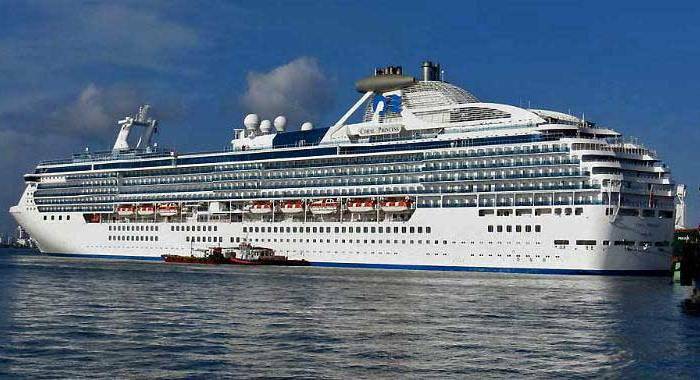 Princess Cruises operates a major portion of their fleet from Florida to Caribbean destinations. 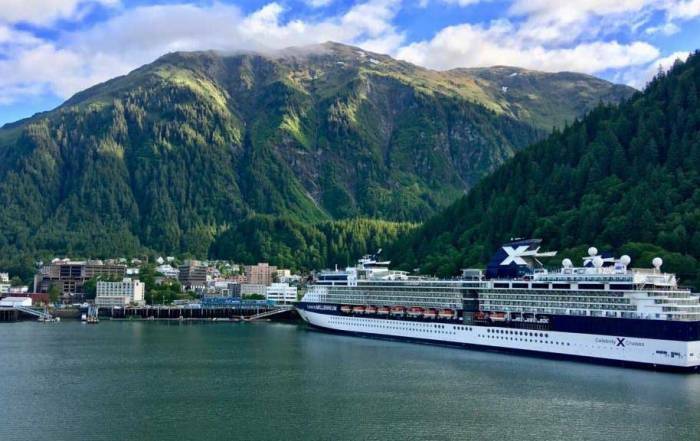 Often ships will cruise Alaska and Europe in the summer. Then they will reposition to the Caribbean for the winter. Some ships reposition from Alaska to South America. In recent years, Princess has expanded sailings from Australia. Princess has invested heavily in their Alaska Cruise Tours. 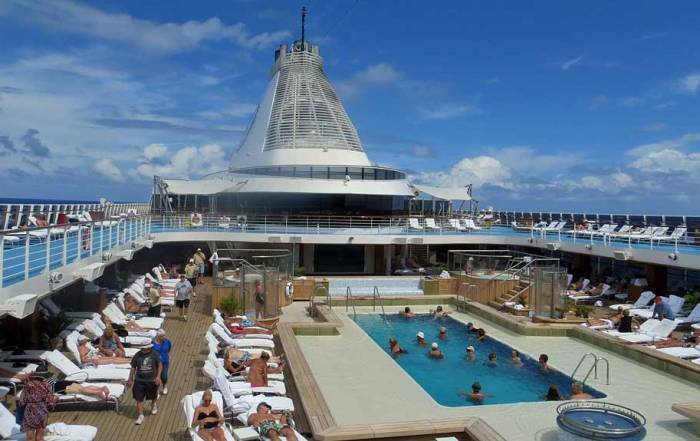 These combine a 7 day cruise with a land based tour. They use domed rail cars to reach Denali National Park. Princess also operates a number of wilderness lodges throughout Alaska, including at Denali, Copper River and Kenai Peninsula. 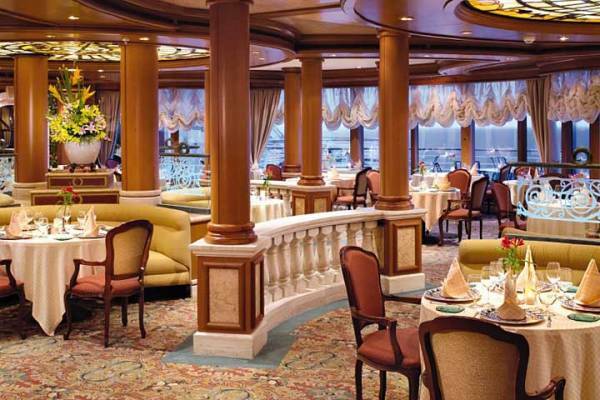 Princess Cruises offers Full Suites, Club Class Mini Suites, Mini Suites, Deluxe Balcony, Balcony, Oceanview and Inside Staterooms. 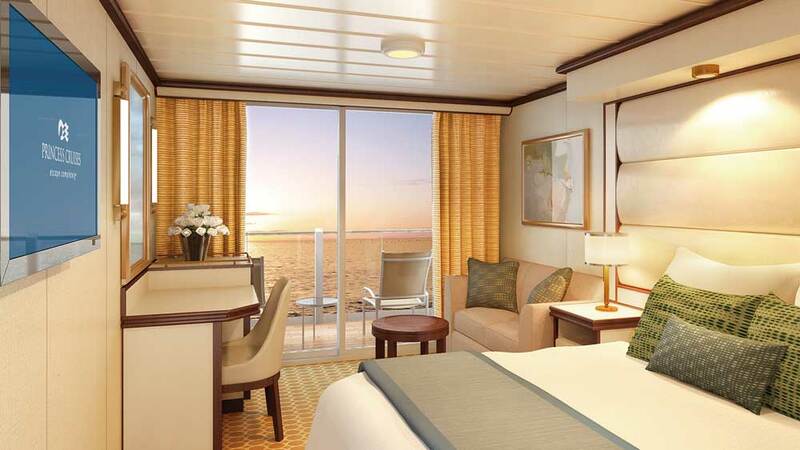 Each stateroom is charged a minimum fee of 2 adults. Full Suites and Club Class Mini Suites offer upgraded amenities. Wine or champagne in your stateroom upon arrival. Movies Under the Stars – including free popcorn. Laundry Services, but included with Full Suites. Self-serve is available. Babysitting – not available.. Children must be age 3 to participate in Children Programs. 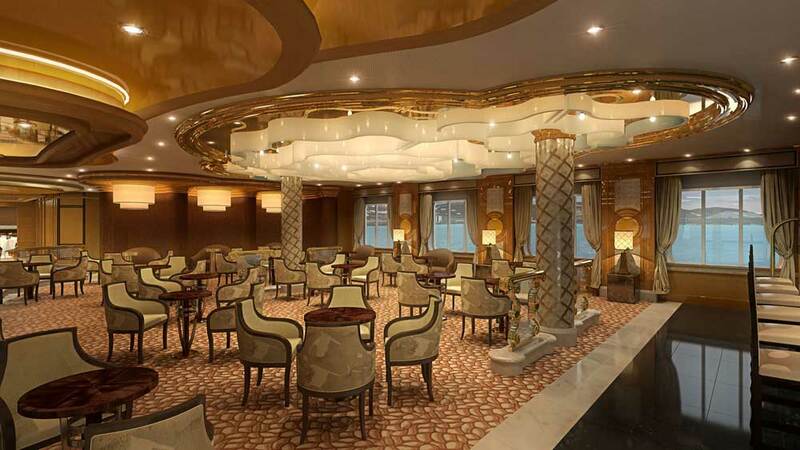 On Board Policies – Link to Princess official policies with respect to alcohol, smoking and gratuities.